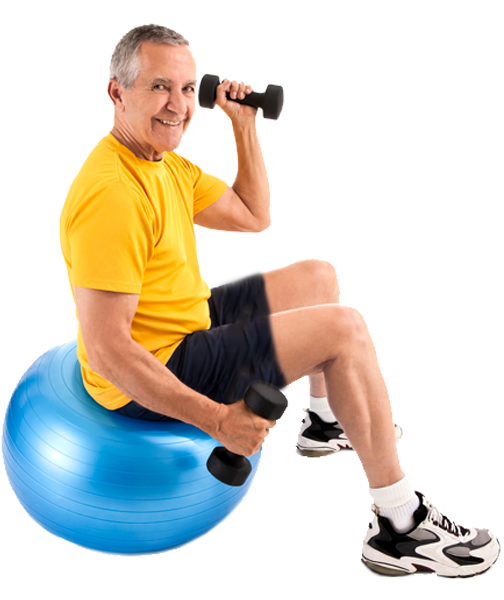 At Mont Marie we are dedicated to proactively addressing your rehabilitation needs in a modern and tranquil setting. Reflective of our approach, we start planning your discharge immediately upon admission. Individualized care plans are crafted to ensure optimal healing – fully preparing you for your return home. Our all-new Short-Stay Unit with 20 private rooms is a luxurious and tranquil oasis conducive to healing. To get you back to yourself as quickly as possible, we deliver cutting-edge therapies 7 days a week. Our expert rehab professionals craft custom rehabilitation regimens utilizing the latest rehab technology and techniques to accelerate your recovery.